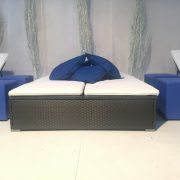 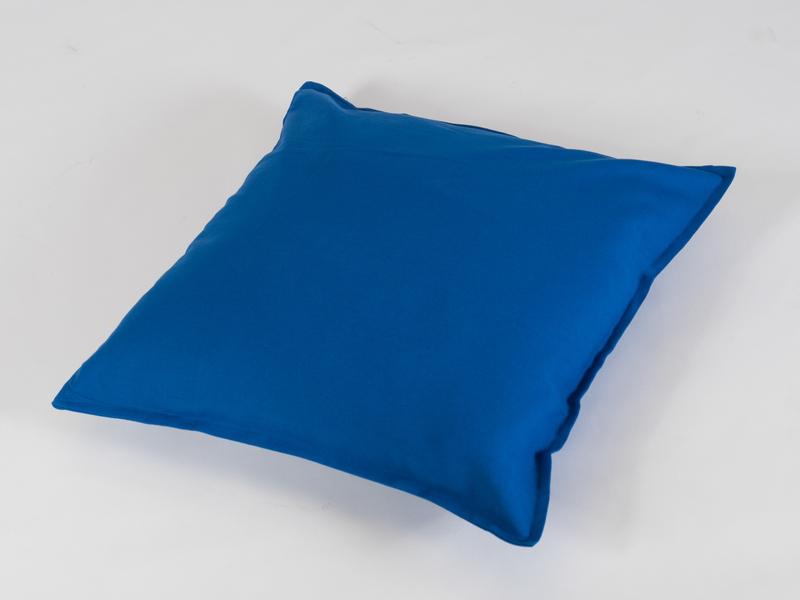 Our Cobalt Blue Scatter Cushion is an easy way to colour theme your chill out lounge furniture. 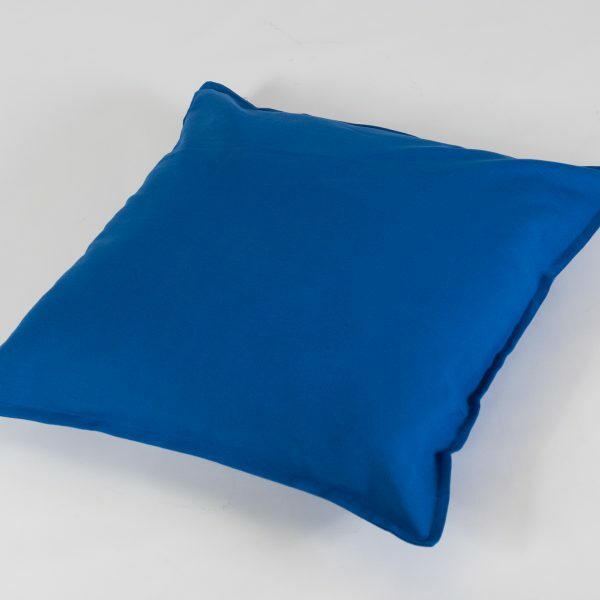 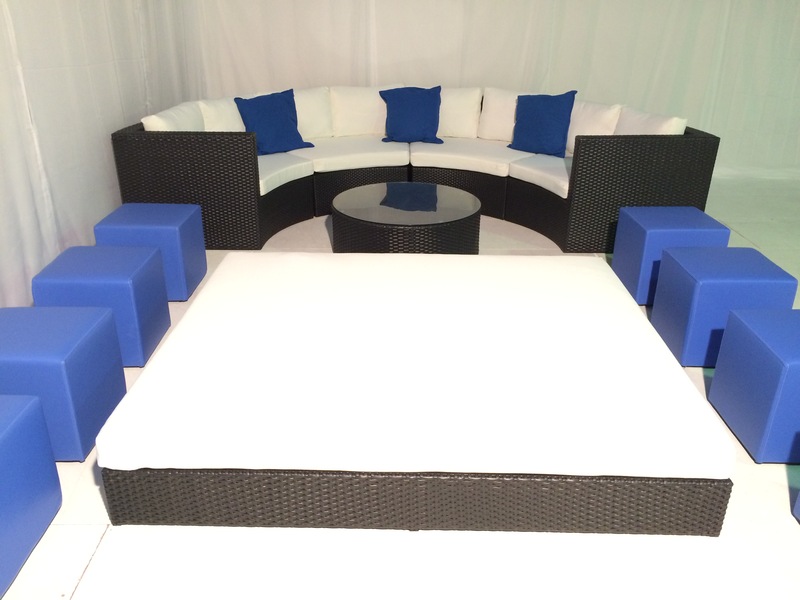 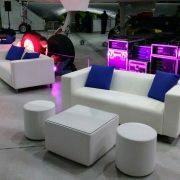 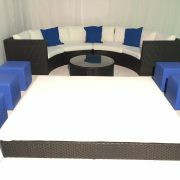 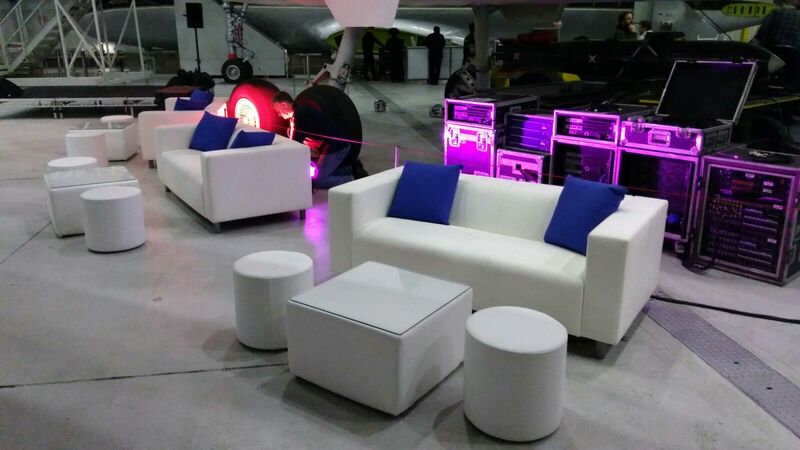 Especially popular with corporate events, our cobalt blue scatter cushions are ideal for use with any of our sofa hire ranges. 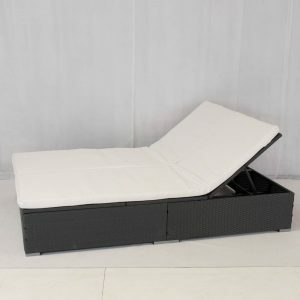 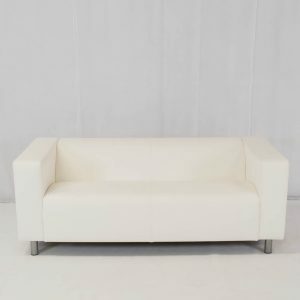 Need to add lightweight and versatile additional seating to your sofa set up? 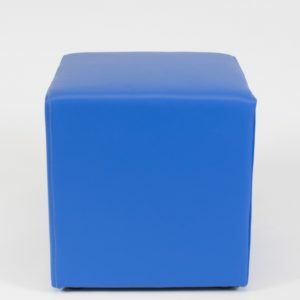 Good news – we also supply a matching club ottoman in blue, so you can achieve this while staying true to the blue colour theme! 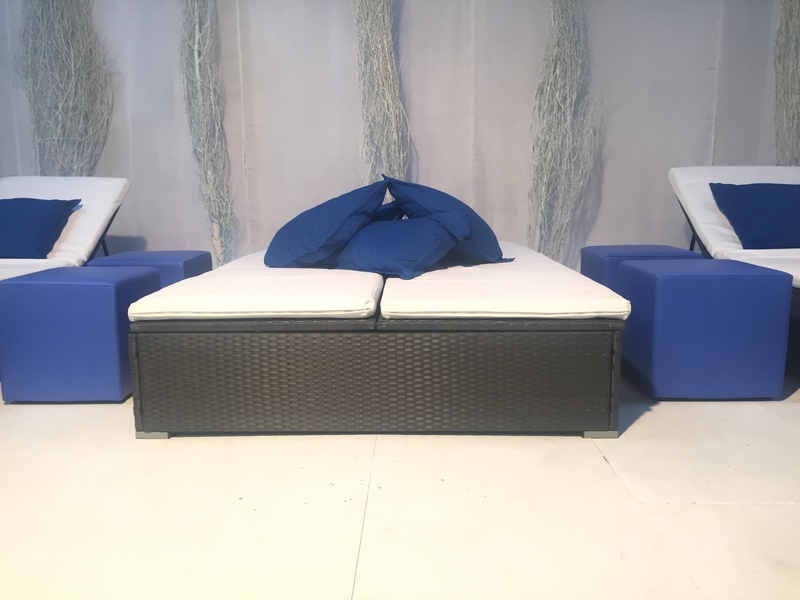 Such a simple yet effective way to create a different look for your event – add our Cobalt Blue Scatter Cushion to your wishlist today!